We advise arranging a short 10 minute free phone call with a member of our Family Law team before the fixed fee one hour initial meeting. By doing so, we can ensure that we can assist you, prioritise your needs and that you are confident and reassured that going forward you have chosen the best solicitor to work with you. Please note that we do not routinely offer a Legal Aid service. Two pieces of identification. One being photographic such as a passport or driving licence, the other showing your address such as a utility bill or bank statement which should be no more than three months old. You will be expected to pay the fixed consultation fee for £250 at the end of your consultation. If a picture is worth a thousand words, how much will I get for a video? 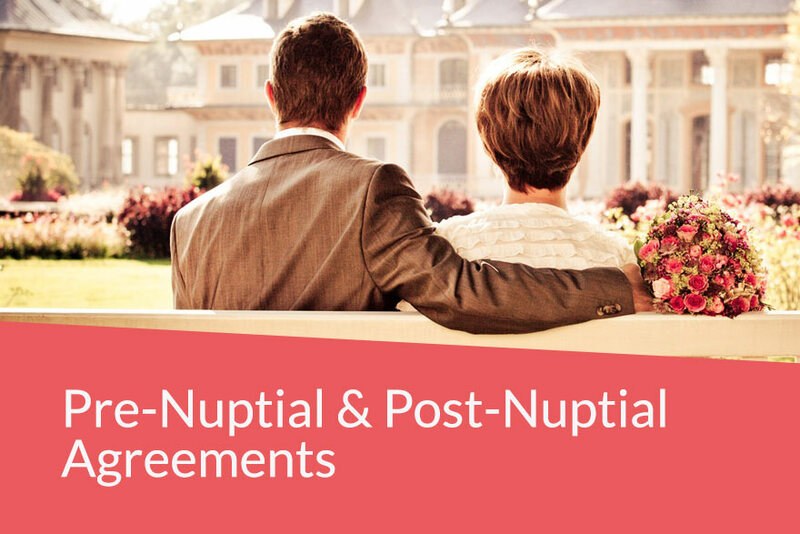 A stitch in time – Consider investing in an agreement to reflect what you both want to happen financially, should your relationship come to an end. 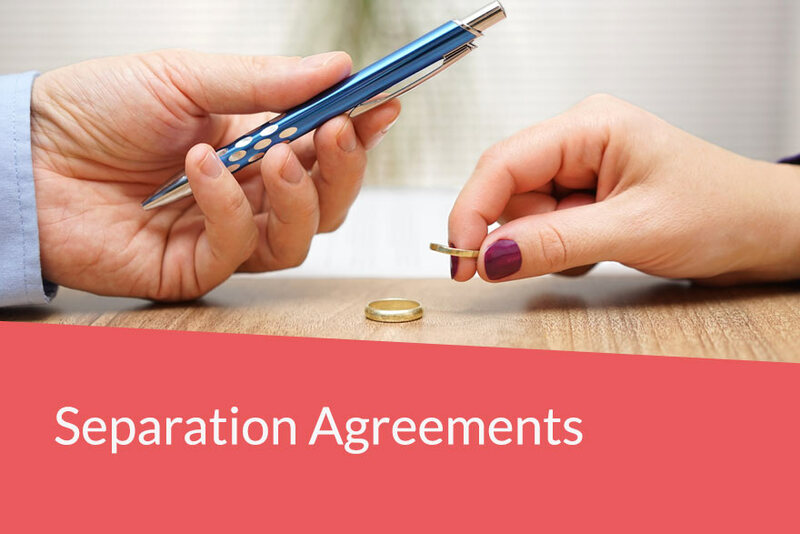 Sort it without court costs – these contracts regulate your separation. 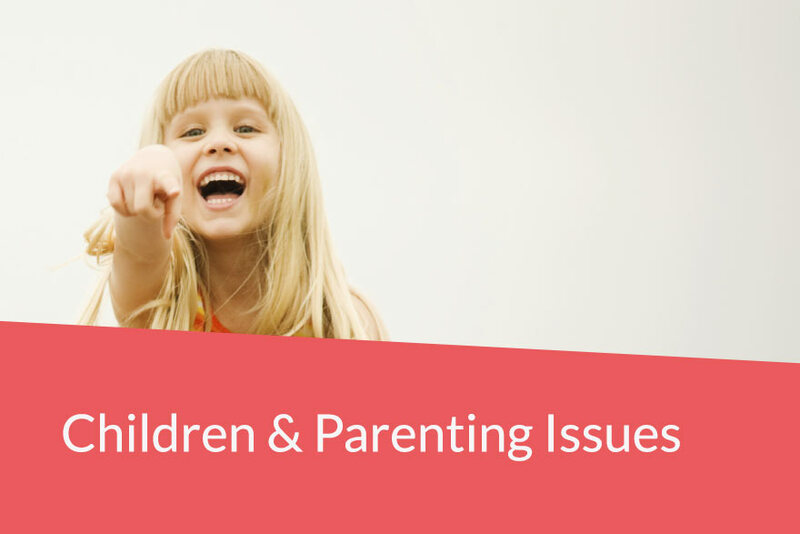 From your children to financial matters, these allow you to proceed to an undefended divorce. Sometimes you need smart experienced lawyers to guide you through the complex legal system to help you deal with the end of your marriage, and to ensure a fair division of all matrimonial property. Your children are your absolute priority so they are our priority too. 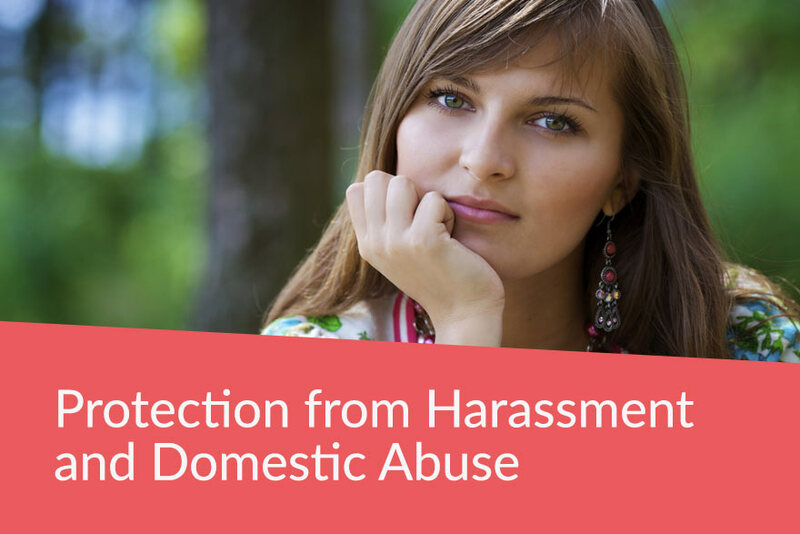 We can work hard to help you in all disputes about Parental Rights and Responsibilities including residence and contact. The law offers limited protection for cohabitees, governed by strict rules. 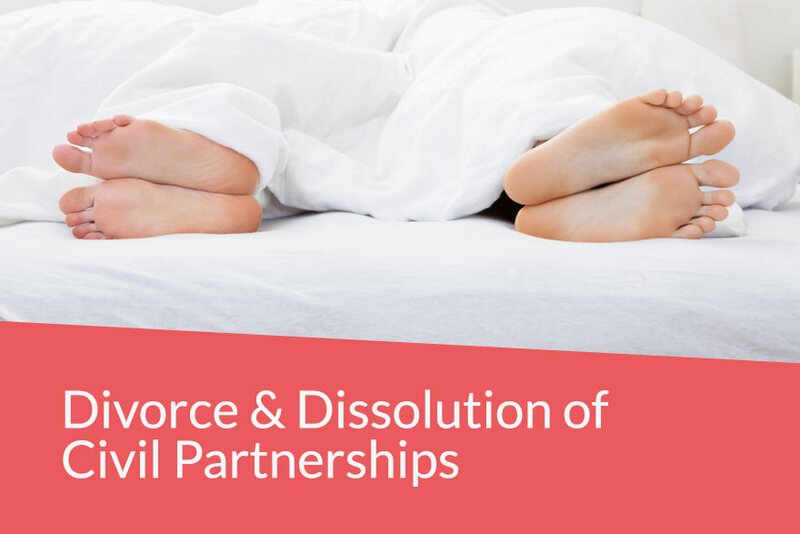 We can make sure you receive a fair deal at the end of your relationship. At your most vulnerable, we will make sure you and your family is protected.